Suffering from hair loss is often times a stressful and emotional experience for men and women. 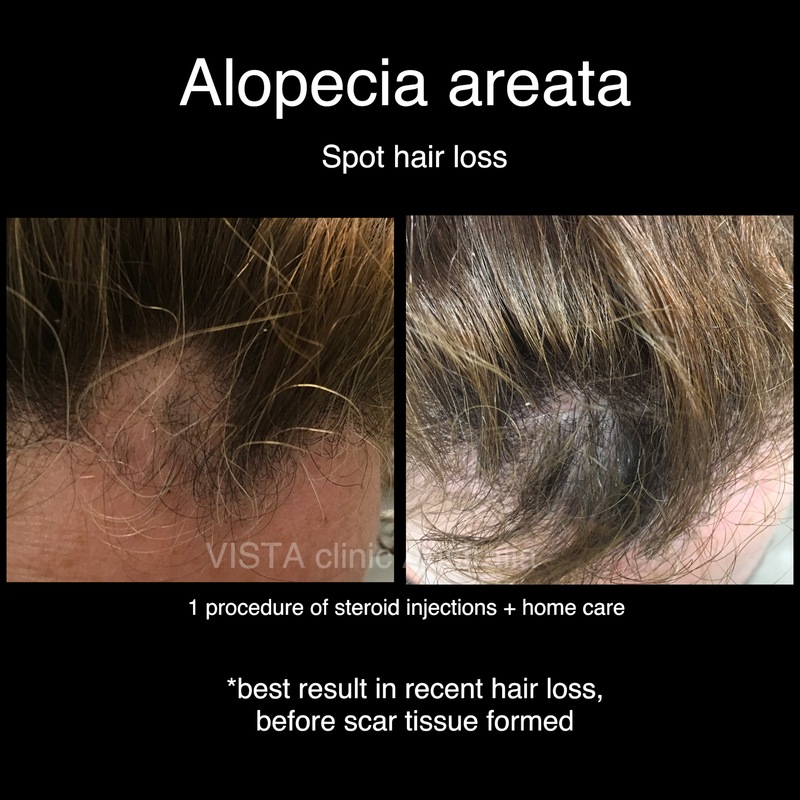 Regardless of your stage of hair loss or if you’re just trying to gain some information and insights into hair loss treatment and restoration, you’ve come to the right place! Dr Miller’s clinic is a one stop shop for hair loss problems, utilizing comprehensive approach to the problem to achieve best outcomes. Most importantly, long lasting hair loss treatment. What are treatments for hair loss ? When you google, go to retail store or ask friends – there are numerous creams and lotions, all promising “miracle cure” for “hair stimulation” and regrowth. Evidence based ones are mostly Prescription only medical grade and strength treatments. 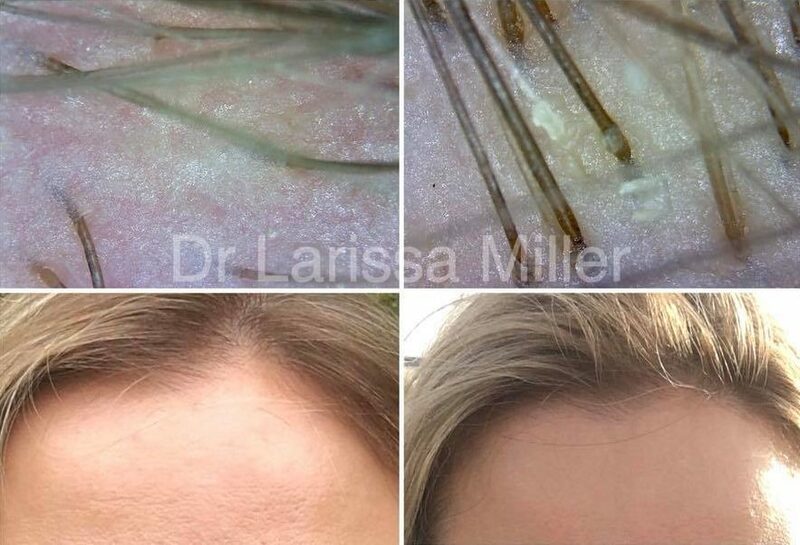 Causes of hair loss may include hormonal, nutritional deficiencies and many other, therefore Dr Miller conducts appropriate assessment and investigations, providing patient with individualised hair loss treatment plan. In a lot of cases, medical and non surgical treatments can help itself. But even if it’s not enough, hair loss should be stabilised prior to moving into surgical hair transplant. Otherwise result wouldn’t last and create problems for patient in the future. Dr Miller is a certified trainer for PRP treatments. PRP results are technique dependant. Dr Miller was trained in leading clinics in few countries to ensure the most comprehensive knowledge (France, Russia, Singapore and Czech Republic). PRP for hair loss is natural treatment, using your own body growth and regeneration factors to restore hair follicles strength. Results in thicker and stronger hair, increase amount of hair and slow down baldness process. Depending on your assessment, Dr Miller can combine PRP with active ingredient to boost effect. Subacute inflammatory process, seborrheic dysregulation, dandruff and many other scalp problems are treated simultaneously and ensure best and long lasting results. Dr Miller is using state to art digital trichoscope for assessment, microscopy photography and monitoring of patient’ response to hair loss management. What hair consultation with Dr Miller include ? History, photographs, general health physical exam, digital trichoscope check up and microscope photographs. Preliminary plan and options discussed. After blood and hair analysis results are back, Management Plan is created for patient. Prescriptions and referrals, if needed. Office procedures (like PRP or hair loss mesotherapy may be done at the same time). PRP Painfree technique $800 (including nerve blocks by experienced surgeon). Prescription strength active additives are included. 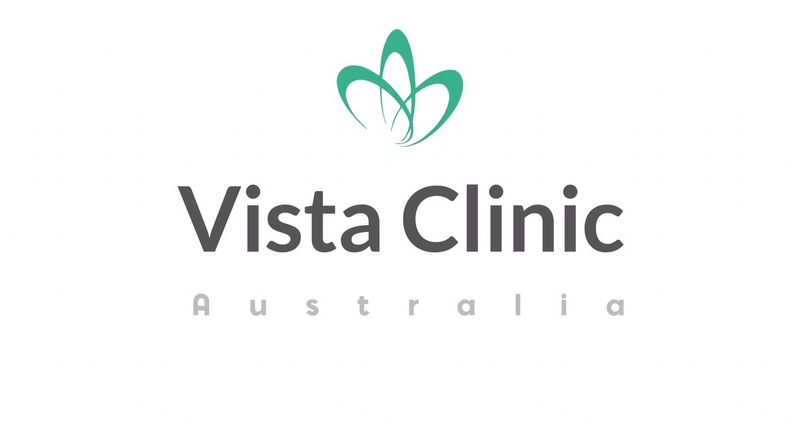 Consultation Dr Miller – $150, 2nd – bulk bill, if eligible or $80, if not Medicare eligible.